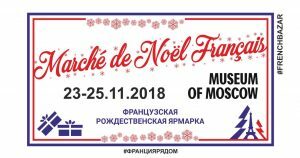 In Museum of Moscow, this weekend, from 23rd till 25th November, you should not miss French Christmas bazaar. 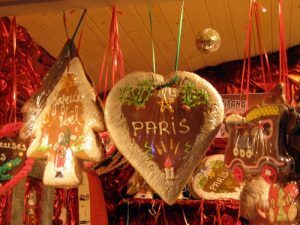 Also, you can book a christmas tree and do final shoping for Christmas ornaments! Don’t miss it. 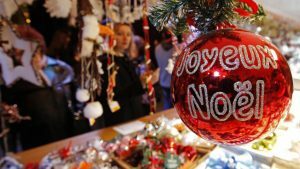 As we know, French people know how to celebrate holidays properly! « Enjoy English movies in Moscow cinema!